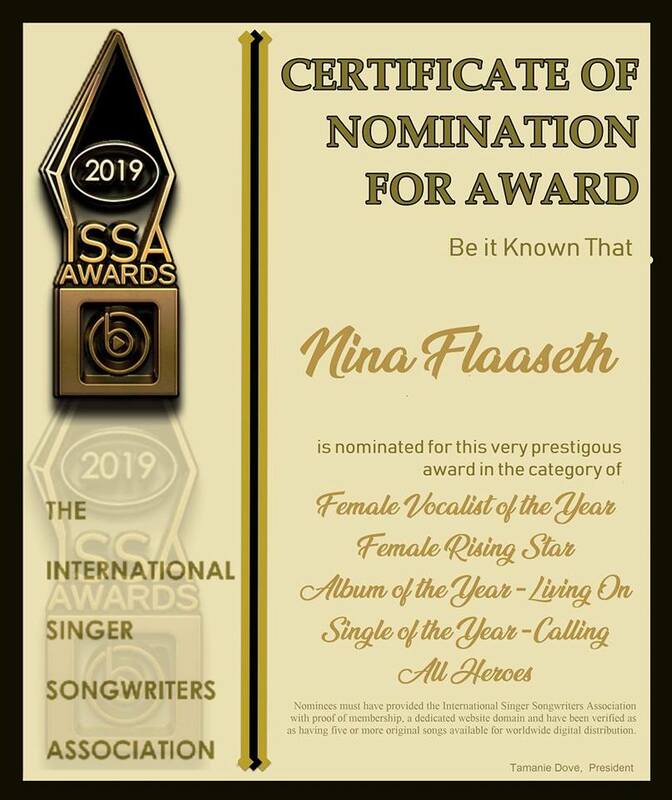 in the ISSA Award’twere Of The Year International 2019! 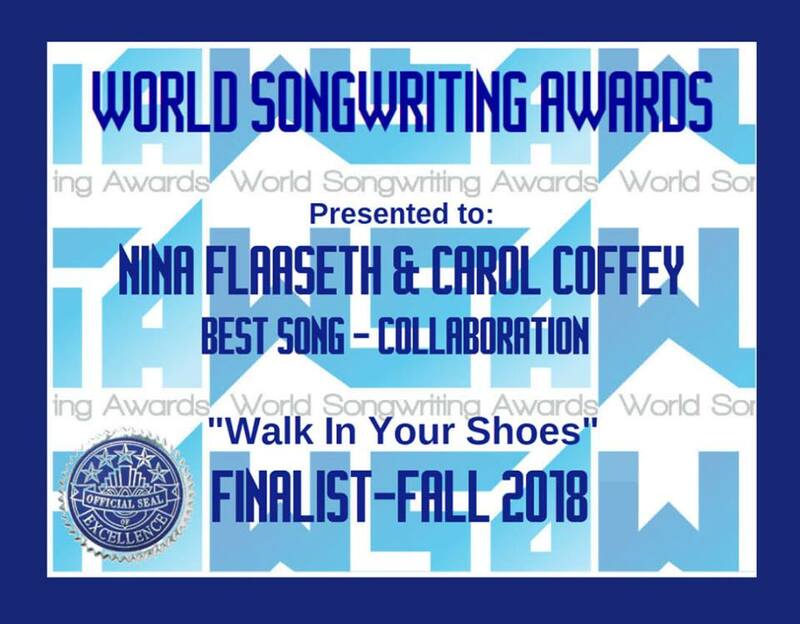 Congratulations to Nina Flaaseth and Carol Coffey! 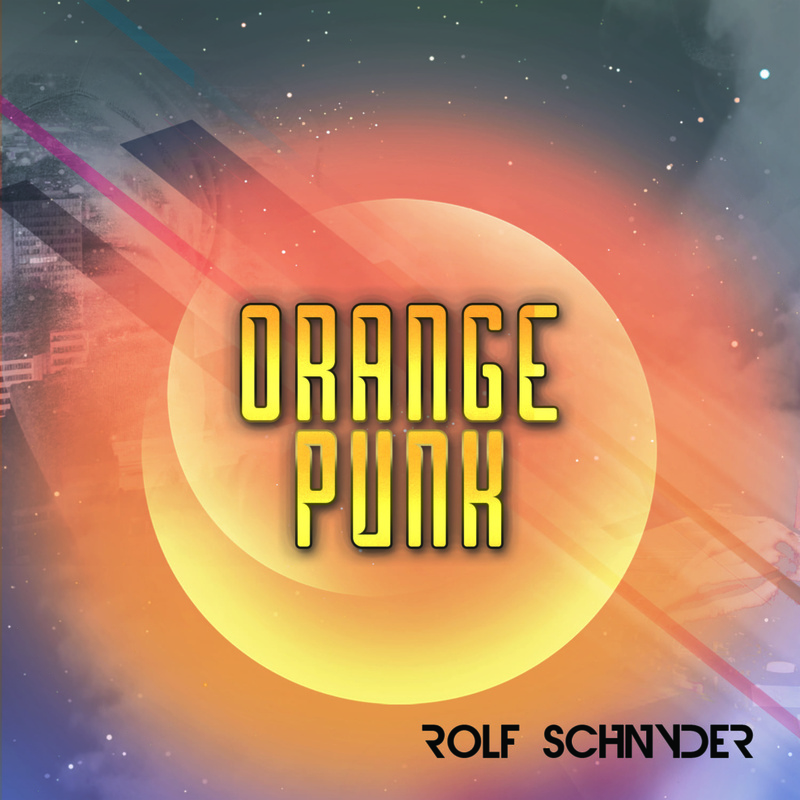 We are happy to publish this song! „You Are Living On“, is the last track on the album. 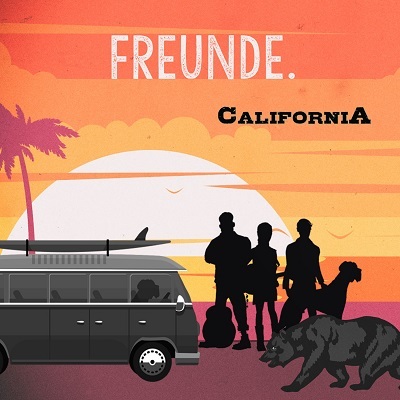 We are happy to co-publish this song! 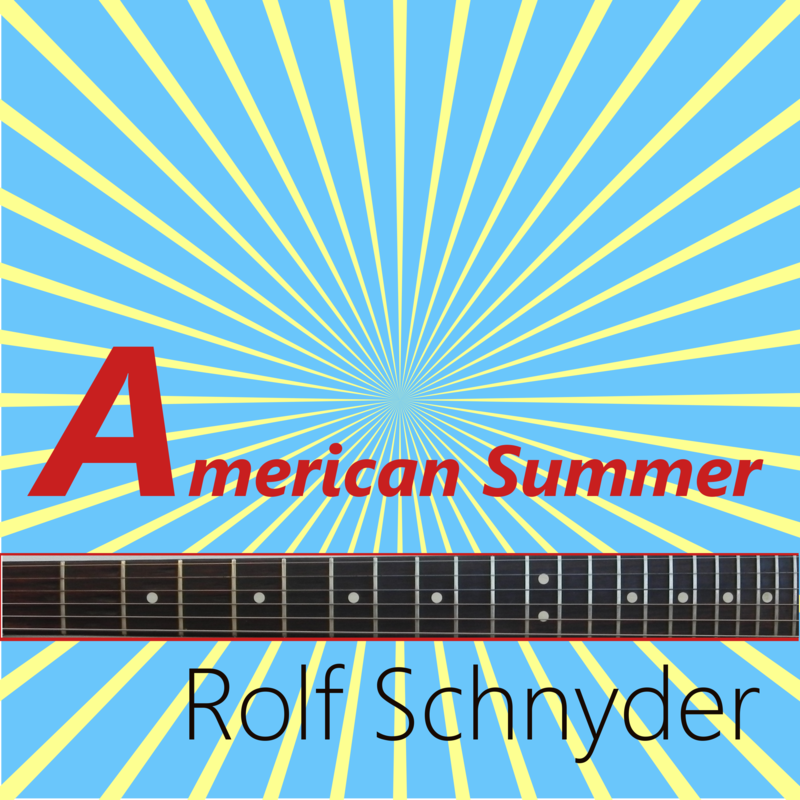 We just released the new single „American Summer“ from Rolf Schnyder. We invite you to listen to it. 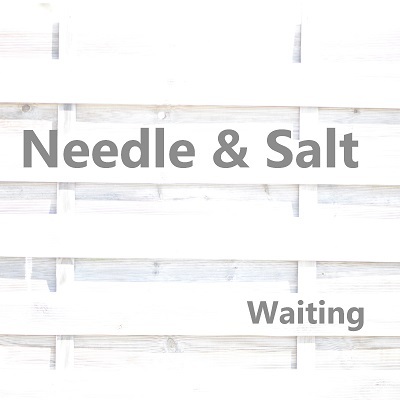 We just sent out the new singles from Freunde and Needle & Salt to the Radios. We are glad to hear that Ashie Noey’twere song „Love To Burn“ is doing well on #spotify! Over 120’000 streams so far! 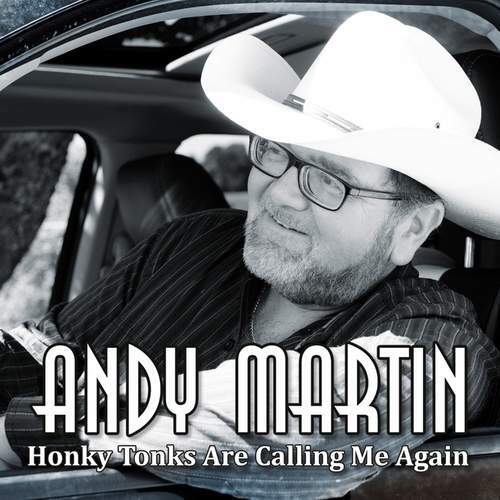 We are glad to publish this song! 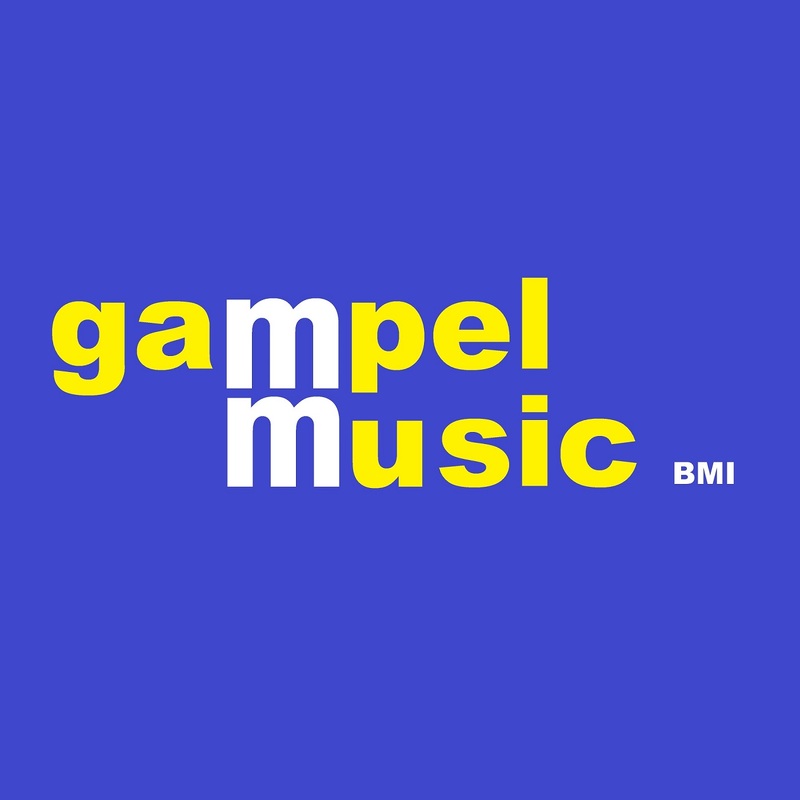 We are happy to let you know that the whole catalog from Gampel Music (BMI) is now online available. 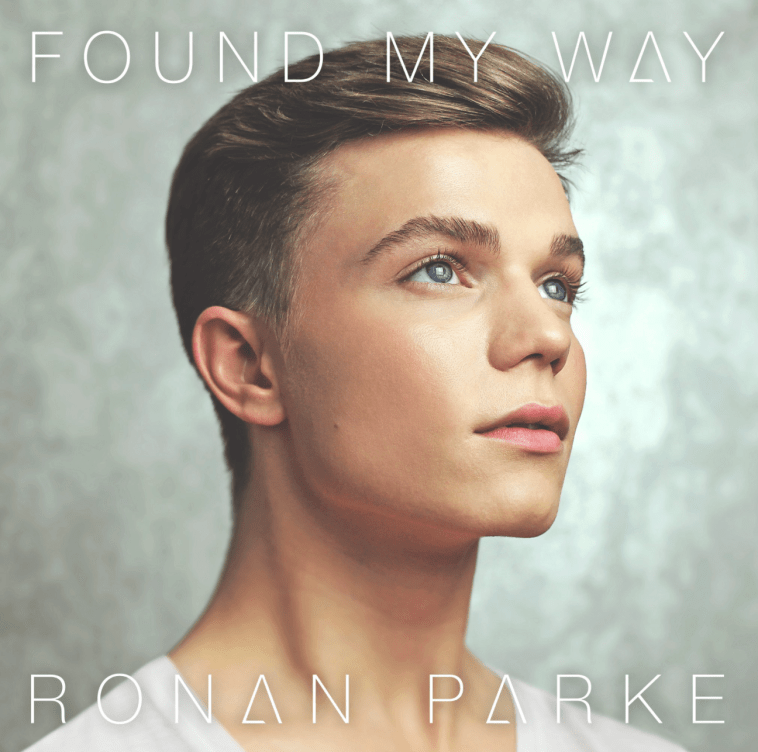 If you are looking for great songs in the Pop / PopRock / Rock (some R&B songs…and also songs in spanish) then we will be happy to give you access to the whole catalog. Totally we have over 120 songs online. 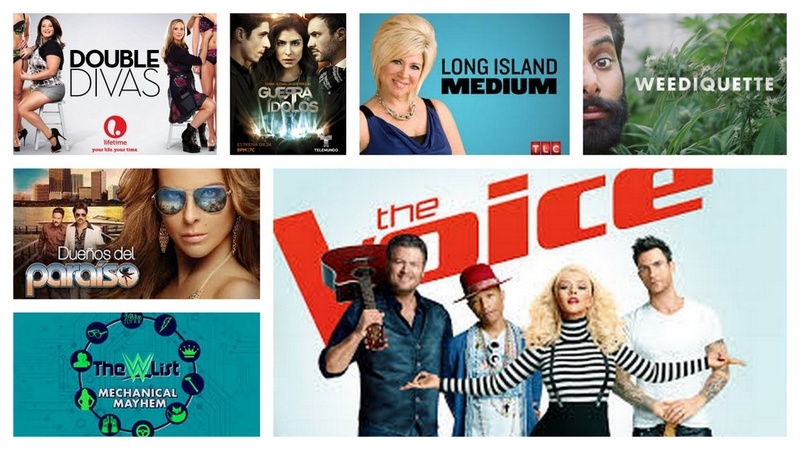 Liva Music sub-publish the catalog of Gampel Music (BMI) outside USA.